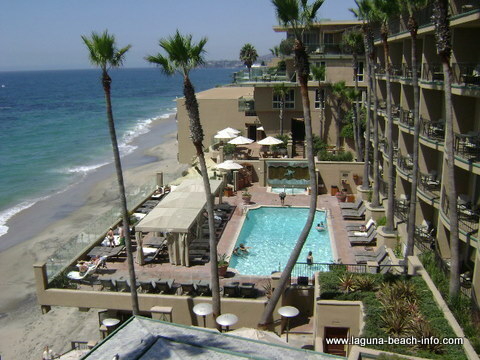 The Surf and Sand Hotel is an oceanfront luxury resort in Laguna Beach. If you’re looking for a fantastic weekend getaway and spa destination- you’ve found it. 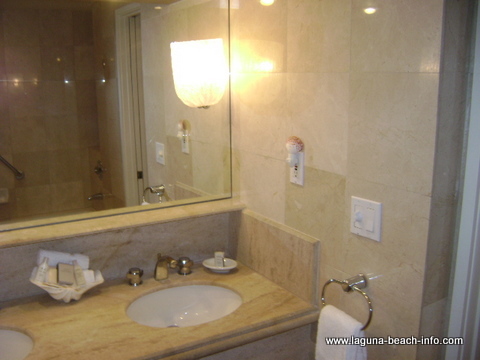 Composed of several buildings, there are different room styles and accommodations to match your needs. 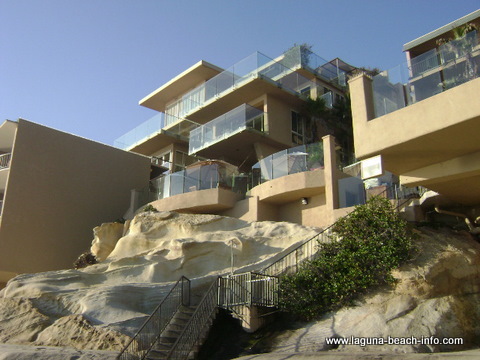 This Laguna Beach hotel has rooms with private balconies close to the beach and penthouse locations perched higher up. 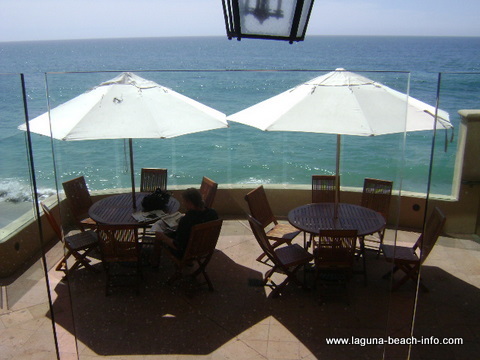 Compare ALL Available Rates for the Surf and Sand Hotel Online!! Surf and Sand is also equipped to host your meeting or wedding for gatherings up to 250 people in the spacious Grand Pelican Ballroom. If you enjoy being pampered then make sure that you schedule some time in the Aquaterra Spa. You’ll also find Splashes Restaurant on the hotel property overlooking the beach, serving great meals with a view. 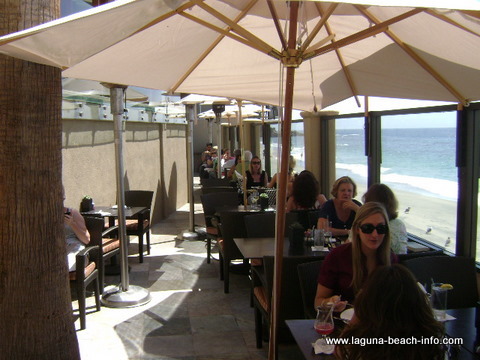 Outdoor seating is available if you prefer to hear the sound of the waves crashing on the shore! 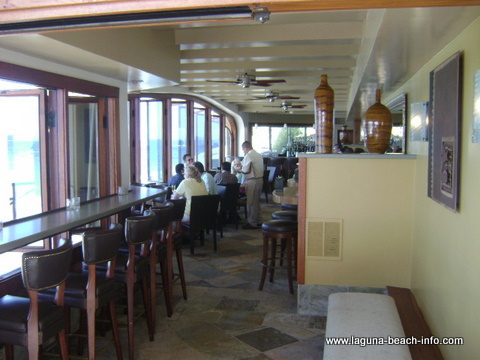 Splashes Restaurant and Bar is located right over the beach at the Surf and Sand Hotel. (Splashes Restaurant) If you prefer to sit outside and enjoy the weather, Splashes is ready to accomodate you! 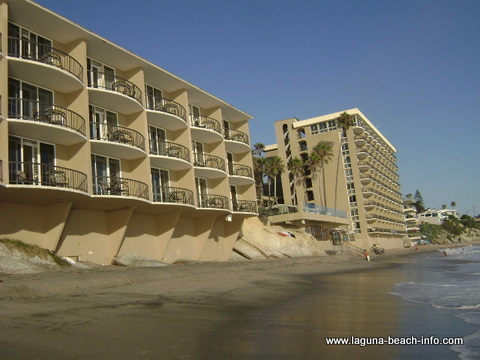 and make Reservations Online for the Surf and Sand Hotel!!! 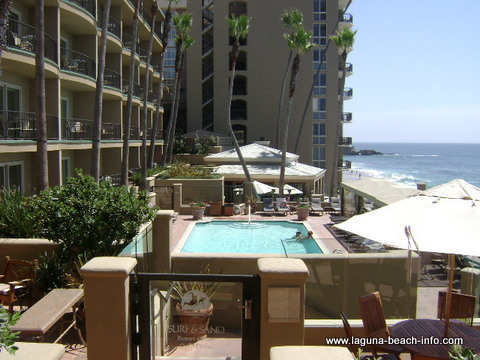 (Sundeck at the Surf and Sand) The Surf and Sand has some great little sundecks where you can enjoy being outside and looking right over at the ocean, with plenty of shade and shelter from the breeze. 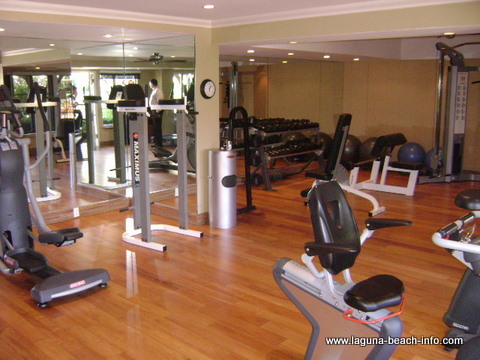 If you're the type of person who absolutely loves your workout, you can get your adrenaline fix, right here on the Surf and Sand property at the fitness center! (Direct Beach Access) The Surf and Sand Resort is one of the few hotels that you can step directly from the hotel onto the sand. 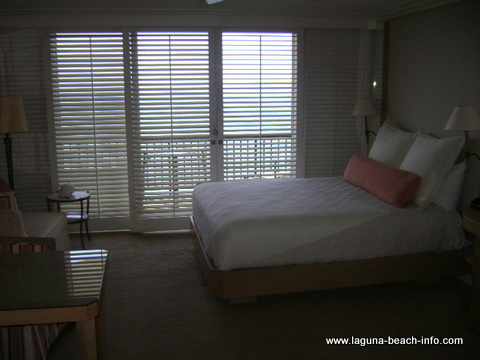 Each room at the Surf and Sand has a balcony and ocean view! There's something about waking up to the sound of crashing waves, that just makes any day start out a little better!! (Surf and Sand Pool) The pool and Splashes Restaurant are both located just above the sand. The relaxing pool area has chaise lounge chairs and an extensive cabana for shade. Share Your Surf and Sand Resort and Hotel Experience! 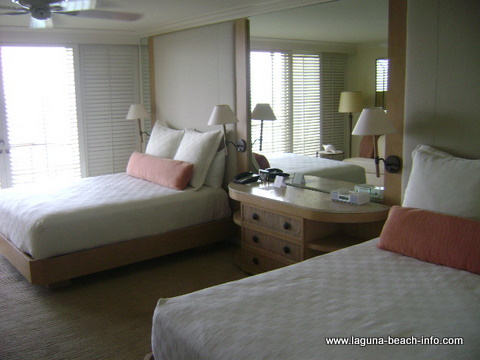 Have you stayed at the Surf and Sand Resort and Hotel? Share your experience and photos! 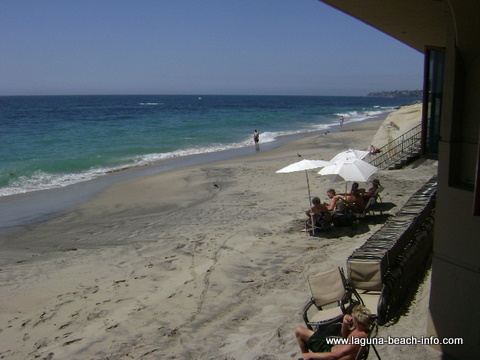 Return from the Surf and Sand Hotel to Laguna Beach Hotels.